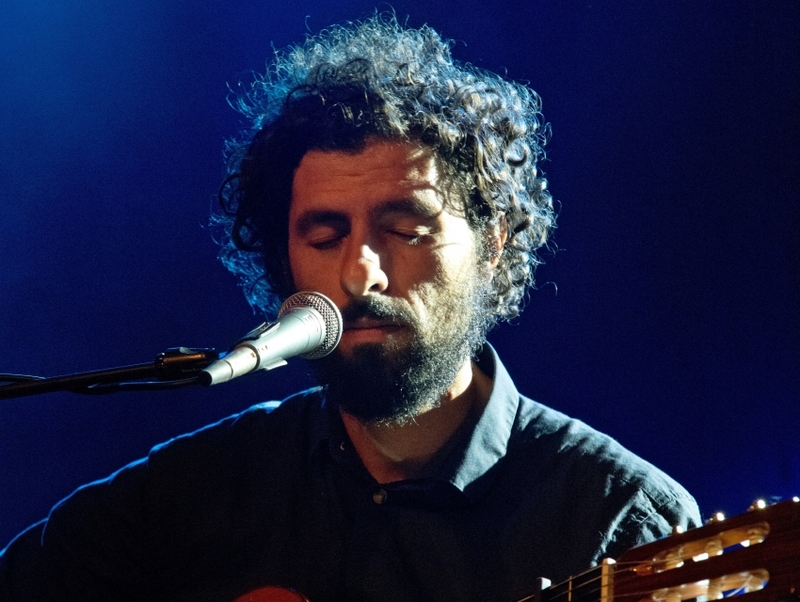 José González is a singer/songwriter whose musical style has been effected by his half-Swedish, half-Argentinian descent. The Gothenburg-based musician first received widespread attention for his indie folk songs in 2003. He frequently collaborates with other artists such as Zero 7 and Junip, combining his sleepy acoustic guitar and smooth vocals to create a very minimalist repertoire. He's since earned international notoriety for songs like "Heartbeats."